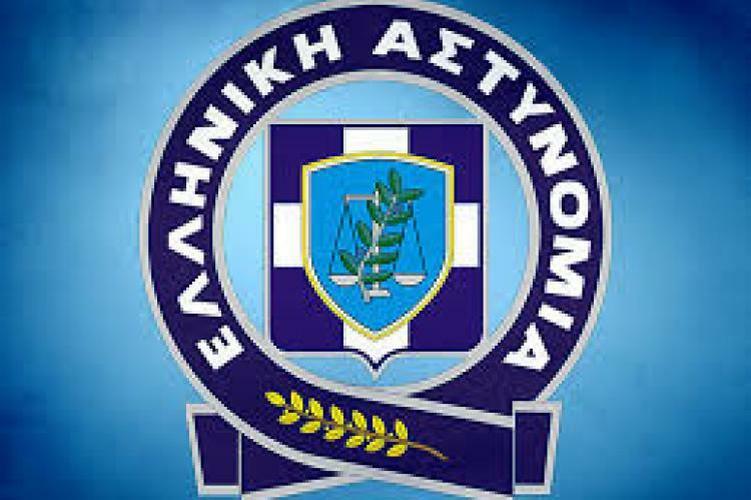 The Citizen Protection Ministry is proposing the establishment of “local policeman” in small towns and rural areas where there are no nearby police stations, according to an Eleftheros Typos report. The local policeman (like the U.S. sheriff) is to enhance the sense of security in smaller communities and remote areas and work together with locals on all issues of law and order.The “sheriffs” will be appointed in small municipalities and communities where there is no police station to serve them close by. Initially, 32 policemen — investigators and sergeants — will be placed in remote areas in need of police. They will be placed in the regions of Eastern Macedonia and Thrace, Central Macedonia, Western Macedonia, Epirus, Thessaly, Western Greece, Peloponnese, Northern Aegean and Crete. 1) Deal with everyday issues of local residents. If they are unable to solve a problem, they will seek the assistance of the service. 2) Perform preliminary interrogation duties, collect necessary data and information before the competent authorities take over. 3) Immediately inform their superior in the administration in case of emergency or serious cases, and respond appropriately. 4) Submit daily reports for the previous 24-hour activities and especially for incidents in the area of their ​​responsibility. 5) Inform, facilitate and direct the public in regards to procedures on all issues that pertain to the Hellenic Police. 6) Develop contacts with state agencies, organizations and citizens, in the context of initiatives intended to improve life in the community they serve.